The Old English God Tiw surrounded on either side by wolves and the word "Englisc" emblazoned across chest. 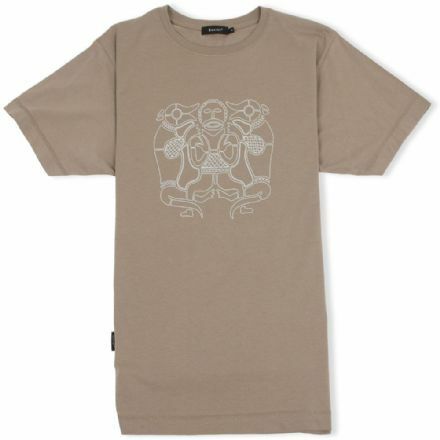 Available in 2 colours. 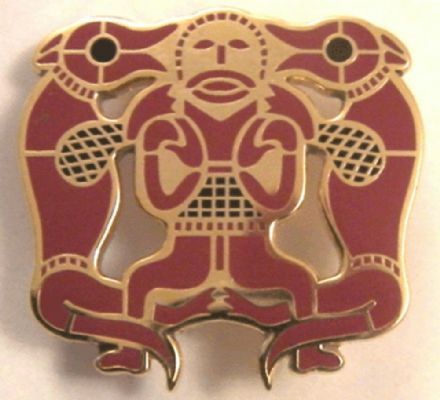 This design incorporates a depiction found at the Sutton Hoo burial site of the Anglo-Saxon god Tw surrounded on either side by wolves. 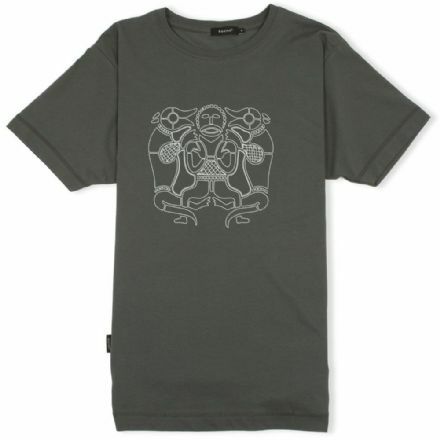 Tw was the god of war, justice and honour and is possibly the oldest of all the gods worshipped by the early English. From the god Tiw we get the day Tuesday as well as many place names scattered across England. 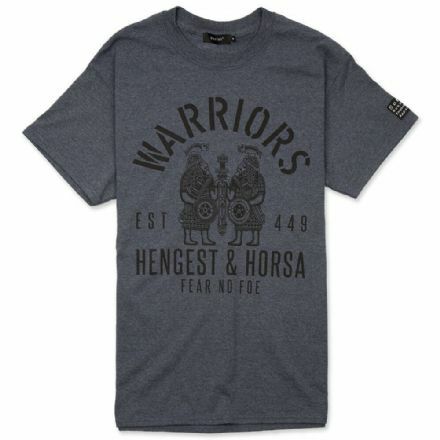 As the god of war he was worshipped and evoked during times of battle. He was the protector of all warriors, but was also said to watch over the disabled, and the left-handed. 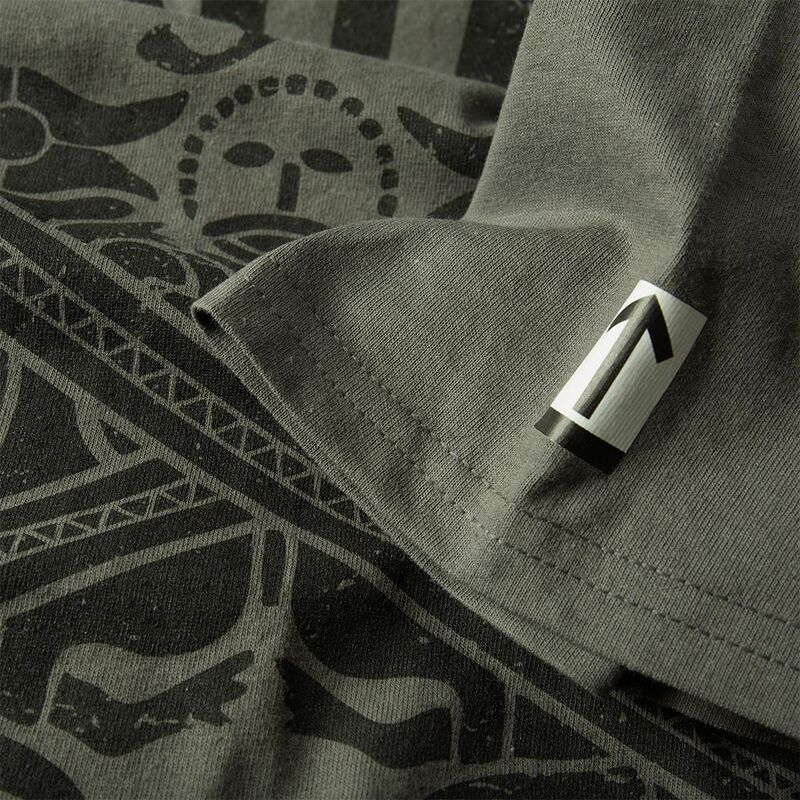 His runic symbol was stamped onto swords and other weapons to give them strength and to guide their users hand. With the Editition of crossed swords this t-shirt proudly depicts the fighting spirit of our ancestors. We have a long tradition of resisting tyranny and oppression. 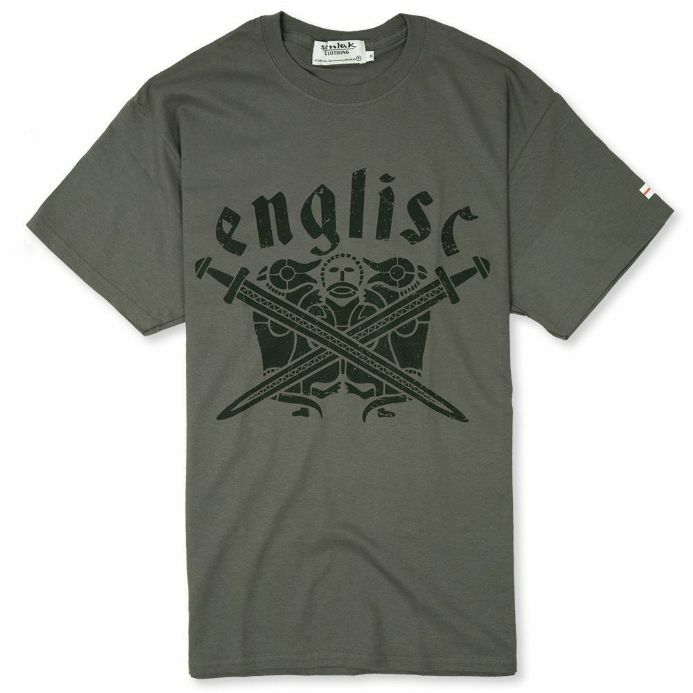 The word "Englisc", emblazoned across the chest pays homage to Old English tradition (Englisc being the Old English word for English) and creates a strong statement of identity. Printed, bagged and finished in Nottingham, England. 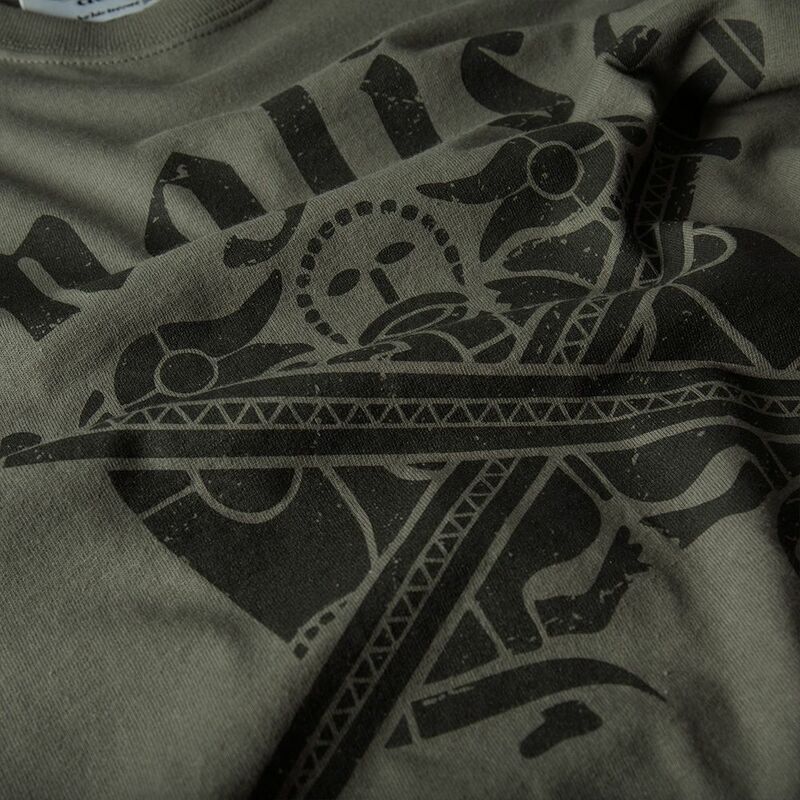 Material: 100% ringspun premium cotton. 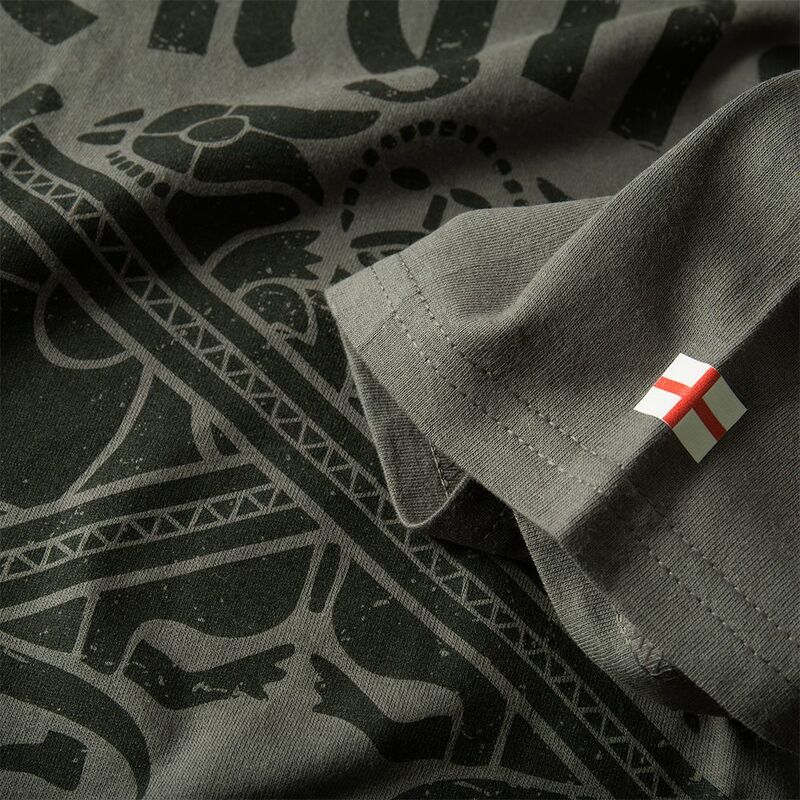 Size (to fit) - Small: 34/36", Medium: 38/40", Large: 42/44", XLarge: 46/48", XXLarge: 50/52"
It's an "England" clothing range that's just a little bit different. 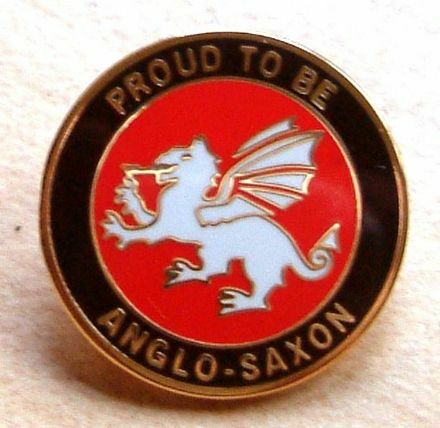 The Senlak White Dragon logo is inspired by the White Dragon of the Anglo-Saxons. The dragon banner was the original flag of the English and predates the Cross of St George by many hundreds of years - it is the ancient emblem of the English and is a strong statement of our unique culture and heritage. 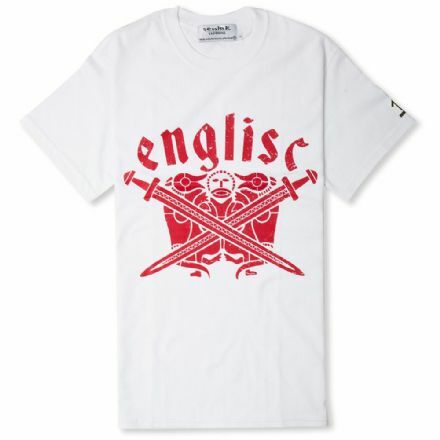 The English have a rich history of radical thought and action. We don't like others imposing their views on us and we don't like being told what to do. So for all those non-conformers, the free thinkers and the rebellious. For those that don't always believe everything that the "clever people" tell us and for all those generations scattered around the globe who still remember who we are and all we have achieved - We embrace you all. Two fingers to "their" status quo and long live the Rebel English. 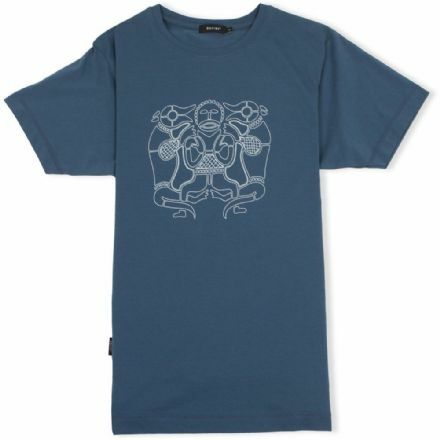 "Only dead fish swim with the tide"
Tiw was the god of war, justice and honour and is possibly the oldest of all the gods worshipped by the early English. Available in 4 colours. 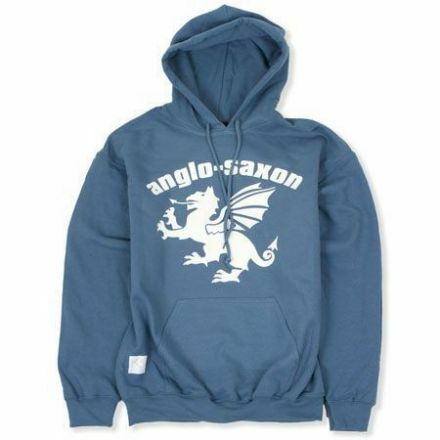 Classic hooded sweatshirt with Anglo-Saxon White Dragon design and woven Senlak White Dragon patch to bottom hem.